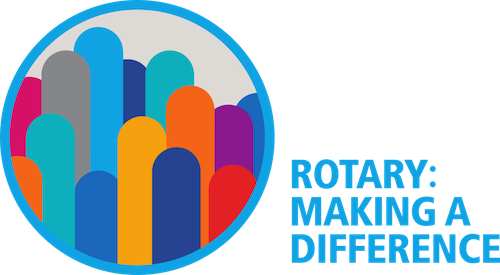 The Rotary Club of Shelburne is a diverse mix of people from Shelburne and the surrounding area that are bound together by their dedication to “Service Above Self”, the Rotary motto. Since 1951, the Club has been the lead organizer of the Heritage Music Festival/Canadian Open Old Time Fiddle Championship which raises funds to support the Club’s charitable activities. The Club also sells Christmas wreaths and garlands to raise funds. Every Thursday, the Club meets at the Agricultural Hall in Shelburne to enjoy fellowship and dinner, and hear an interesting speaker from the community. Examples of recent speakers include Fiddlehead Care Farm, Hospice Dufferin, and Family Transition Place. Often, our speakers are from groups or organizations that have benefited from our service activities and programs. We also attend Orangeville Music Theatre performances and have our meetings at alternative locations in the community such as local restaurants. All of the Shelburne service club representatives will meet to discuss plans for the 2019 Heritage Music Festival. Music and Memory Program at Dufferin Oaks Home for Seniors. BMX track at Greenwood Park in Shelburne. Major contribution to the digital imaging department at the Headwaters Health Care Centre. Breakfast clubs at local elementary schools. A variety of minor sports, including: hockey, baseball, gymnastics, lacrosse, and figure skating. Dufferin County Meals on Wheels. 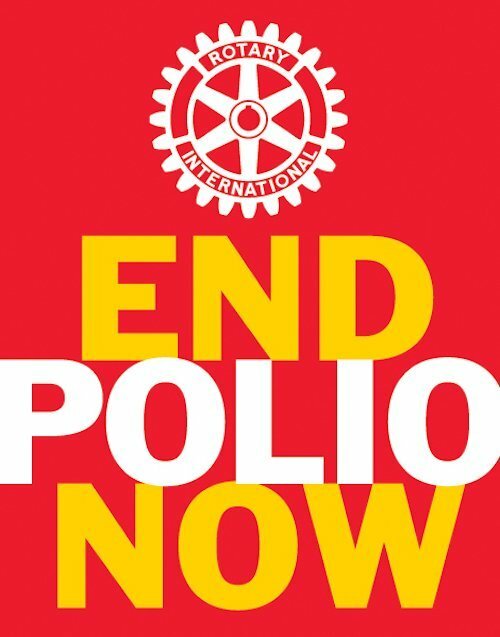 PolioPlus – a program to eradicate polio worldwide. Rotary has been working to eradicate polio for over 30 years, and our goal of ridding the earth of the disease is in sight. We started in 1979 with vaccinations for 6 million children in the Philippines. Today, Afghanistan, Nigeria and Pakistan are the only countries where polio remains endemic.